Honey, stop the car! This beautiful 4 bedroom/3 bathroom, 2 story home boasts 2,445 sqft of living space, on almost a 1/4th of an acre corner lot, and is situated within the sought after Foxenwoods Subdivision. Upon entering the foyer is an ample sized, yet cozy living room space that flows into the formal dining area. 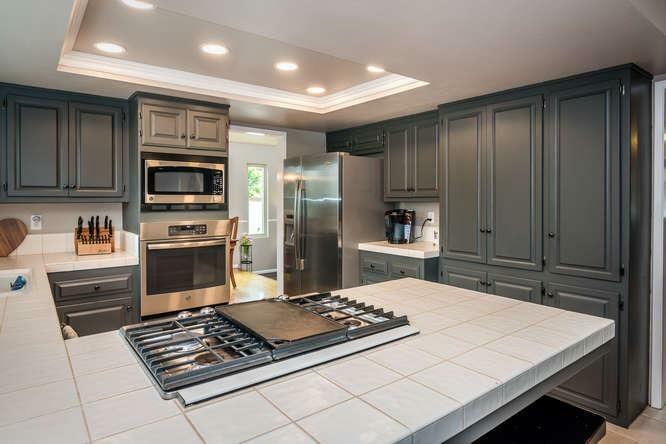 Make your way to the kitchen with newer appliances and freshly painted cabinets. 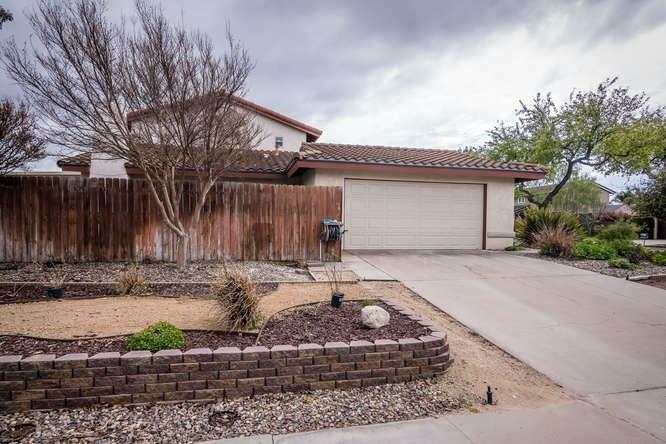 Continue through to a breakfast bar area and to the second living/family room that also features sliding door access to the spacious backyard with many fruit trees; pluot, grapefruit, apple, orange, lemon, pomegranate to name a few. Don't miss the over-sized laundry room, oversized storage features, a newly remolded Master bathroom with a vanity, a huge walk in closet in Master bedroom, new carpet through out and more! 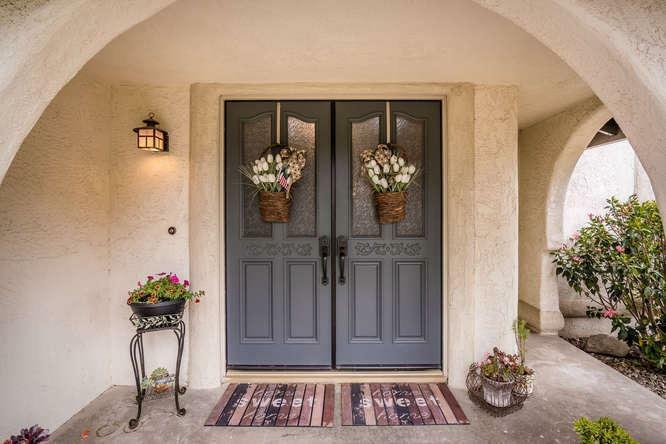 Just a few minutes from Foxenwoods Clubhouse, Walking distance to Orcutt Resturants and beautiful hiking trails, make your appointment to see this home today before it's gone! 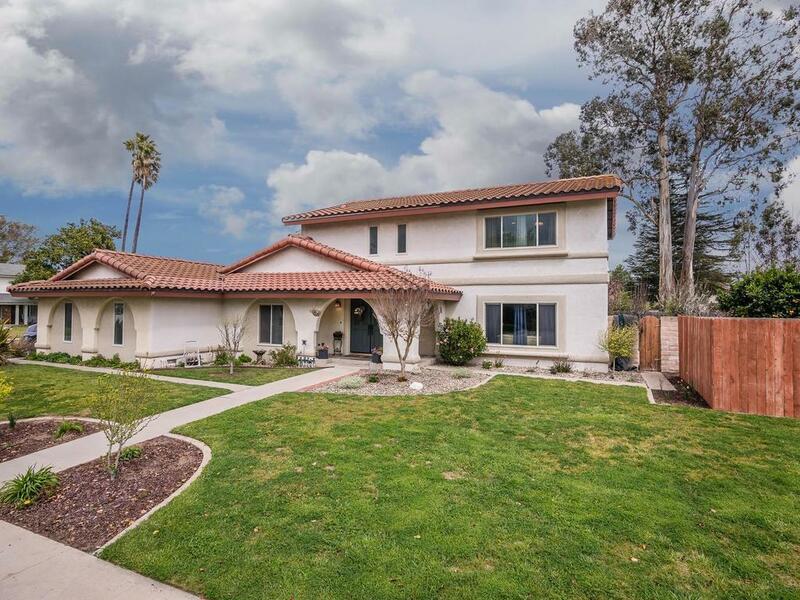 Listing provided courtesy of Michelle Romero of Exp Realty Of California Inc.